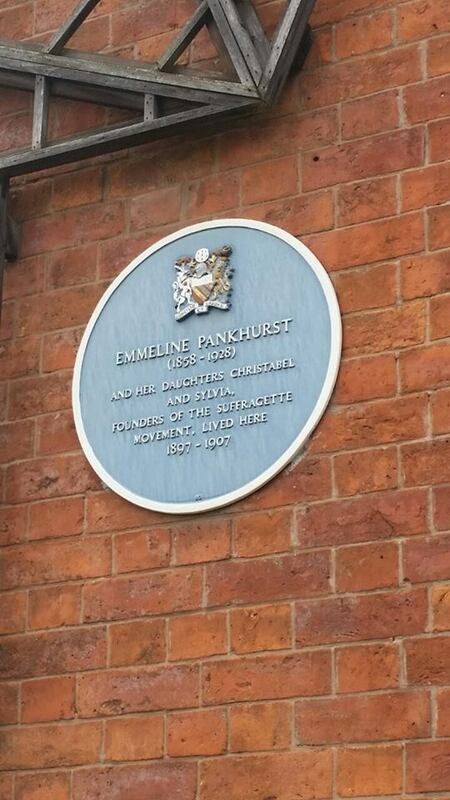 As someone who has always been interested in women’s history and the female struggle for the vote in Britain, research for a recent cultural day out in Manchester led me to become very excited about the discovery of a historical and political gem- Emmeline Pankhurst’s former residence, where the very first meeting of the Women’s Social and Political Union took place in 1903. Imagining it as some sort of feminist Mecca, I was eager to visit and indulge my inner suffragette. 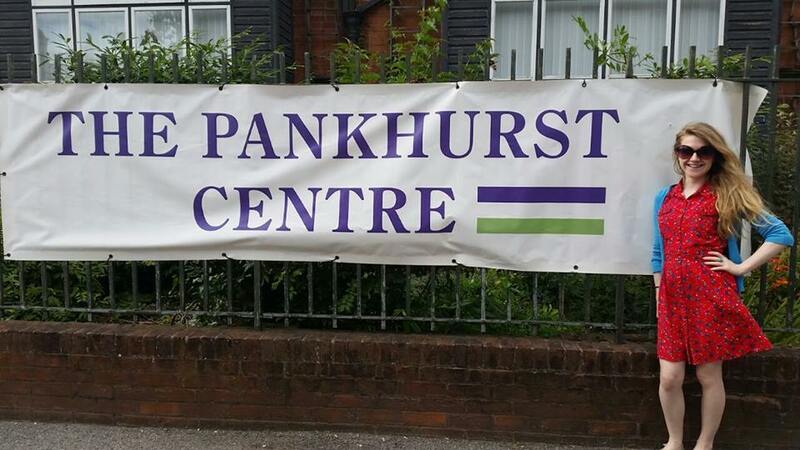 Now serving as a women’s community centre with a small museum, The Pankhurst Centre’s website stated that it ‘offers space for activities and events run by women for women’, besides having information about the Pankhursts and the Suffragette movement. Despite this being where the militant part of the women’s rights movement truly began, however, I was surprised and a little disappointed to discover that the museum and heritage centre only opens for six hours on a Thursday. On this occasion, my pilgrimage would, frustratingly, have to be restricted to taking a few snaps of the building from the outside. What surprised me even more was the reaction of quite a few women to my discovery. “Who’s Emmeline Pankhurst?” one intelligent woman asked, whilst a couple more confused her with Emily Davison Wilding, the suffragette who was famously killed when she stepped out in front of the king’s horse. The more I contemplated it, the more annoyed I became- not with these women, but with the kind of society in which the masses are generally ignorant of some of the most important female figures in our social and political history. Why is it that more people seem to celebrate and idolise reality TV ‘stars’ than the women who struggled against the status quo to contribute to a lasting social and political legacy for British women? 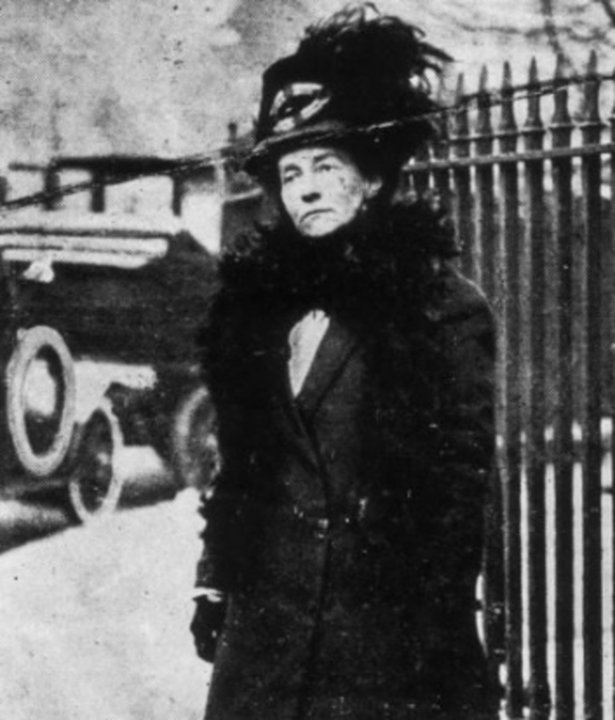 Emily Wilding Davison, the suffragette who essentially martyred herself for the women’s rights movement. Whilst pondering this question, I stumbled upon a Guardian article which gave me further food for thought through its suggestion that women writers are still revered less than men in terms of their influence on authors. Apparently, when an Irish publishing house asked authors submitting manuscripts to name their literary influences, only 22% of the writers named were women- a fact which reinforces the editor’s opinion that the ‘habitual dismissal of women’ continues to be a large issue in the publishing industry. Although this statistic was only based on a small sample, it supports the general theory that women’s achievements are still regarded as less valuable than men’s in many areas of life. The question is, how can we address this issue? 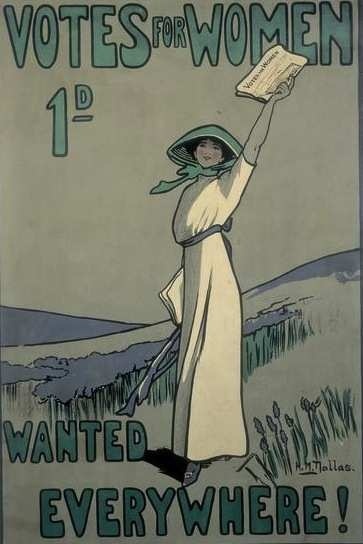 In an ideal world, every British child growing up in the latter part of the twentieth century would have learnt about women’s suffrage and achievements as part of the National Curriculum, statues of important women would decorate the UK, and young women of the future would be encouraged to enter disciplines that have, historically, been dominated by men, such as the field of science. Whilst I have no doubt that some teachers and parents are educating girls about issues relating to women’s rights, and learning about women such as Emily Wilding Davison is now part of the National Curriculum, past and recent experiences have taught me that this is not happening on a broad enough scale. Simply put, there is a whole world of women’s history and a whole future of potential achievement that it seems young women are not being exposed to, partly, I believe, as a result of a societal failure to celebrate female figures of the past. Of course, we still have a long way to go in terms of social equality, not just with reference to women, but to people from other cultures too (the ambivalent attitude to the refugee crisis currently dominating the news and social media is proof enough of that). Where the system fails us, however, we have to take control ourselves. If women’s history is always going to be on the periphery, perhaps the only way to make it part of common knowledge is to spread the word ourselves- by celebrating women of the past and present as often as we can, whether that be through recommending our favourite female authors, telling someone about an important achievement a woman has made, or even just sharing a story about a female relative, so that she doesn’t become just another woman ‘lost in time’, to quote Kate Atkinson (one of my fave writers!). For those of us who might never be mentioned in a history book or immortalised as a statue, maybe that can be our lasting contribution to the world, a tribute to the women who came before us, and our legacy to the women who come after us. P.S. Make sure you go to see the long-overdue film, Suffragette, which is out in the UK in October! Time for a Creative Rebirth!